The report will be put online, with hard copies distributed to families and accredited media, among others, Loke said, adding, "The whole international community will have access to the report." KUALA LUMPUR: Malaysia will release on July 30 a long-awaited report into the disappearance of Malaysia Airlines flight MH370, the transport minister said on Friday. 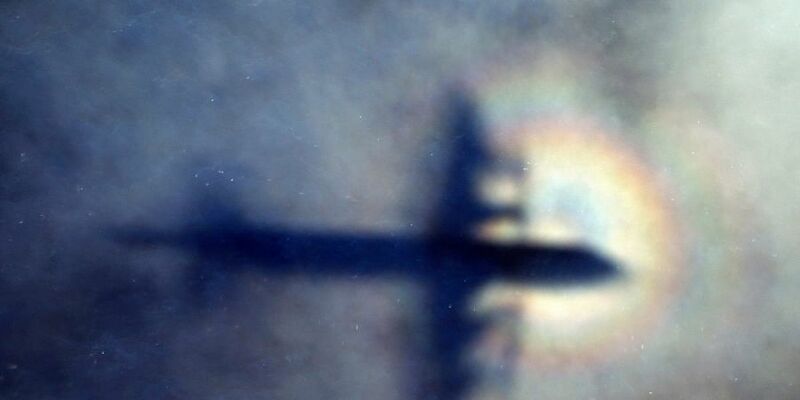 In May, Malaysia called off a privately-funded underwater search for the aircraft, which became one of the world's greatest aviation mysteries when it vanished with 239 aboard en route to Beijing from Kuala Lumpur on March 8, 2014. "Every word recorded by the investigation team will be tabled in this report," he told reporters, adding that a news conference would follow the closed-door briefing. "We are committed to the transparency of this report," Loke added. "It will be tabled fully, without any editing, additions, or redactions." Voice 370, a group representing the relatives, has previously urged the Malaysian government for a review of the flight, including "any possible falsification or elimination of records related to MH370 and its maintenance". The search Malaysia called off on May 29, by US-based firm Ocean Infinity, covered 112,000 sq km (43,243 sq miles) in the southern Indian Ocean within three months, ending with no significant new findings.